Village of Bluffton Council Personnel Committee, 4 p.m., Bluffton Town Hall, Third Floor, 154 N. Main St., Bluffton. 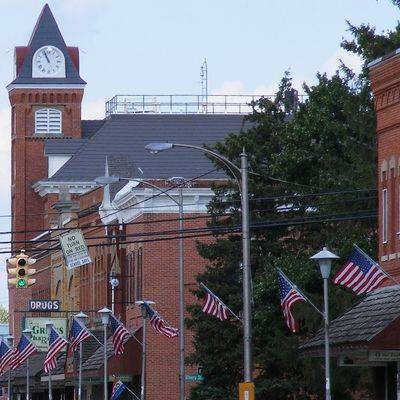 BLUFFTON — The Bluffton Village Council Personnel Committee is holding a meeting at 4 p.m. Thursday, April 5, at Bluffton Town Hall, Third Floor, 154 N. Main St., Bluffton. This entry was tagged 040518. Bookmark the permalink.